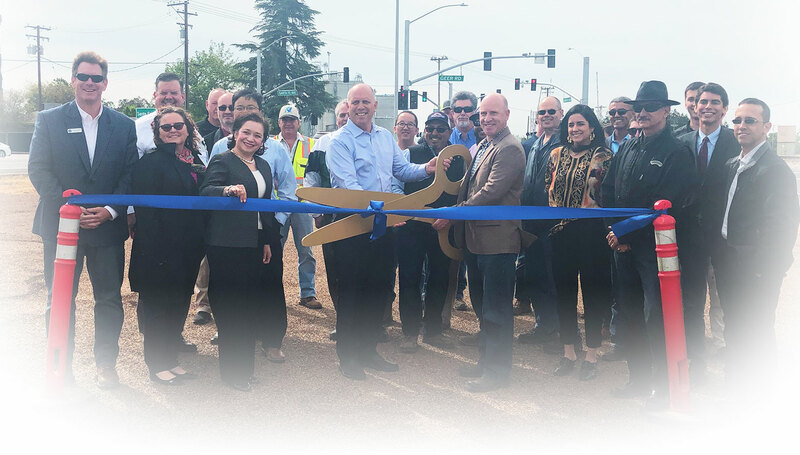 StanCOG is the Metropolitan Planning Organization (MPO) for the Stanislaus region as designated by the federal government, the Regional Transportation Planning Agency (RTPA) as designated by the State of California, and the Local Transportation Authority (LTA). An MPO/RTPA/LTA is a public organization that works with local governments and citizens in its region by dealing with issues and needs that cross city and county boundaries. StanCOG is responsible for developing and updating a variety of transportation plans, and for allocating the federal, state and local funds to implement them. While regional transportation planning is its primary role, issues that affect the entire region such as air quality are also part of what StanCOG does. 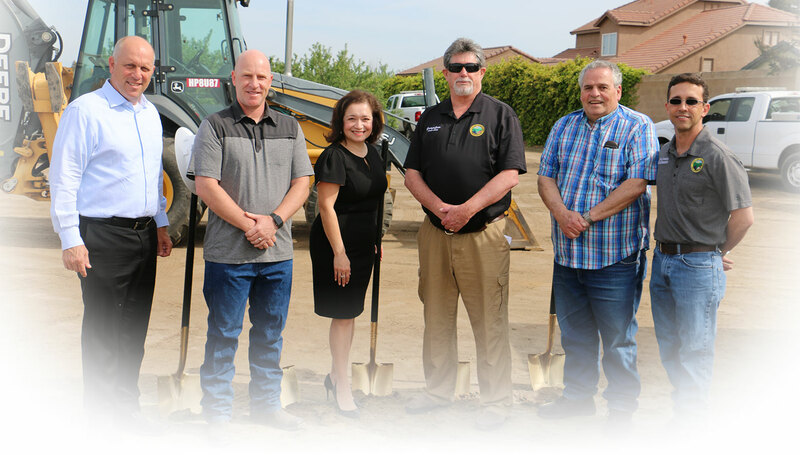 To provide planning coordination that enhances the quality of life in the Stanislaus region by working with local governments, state and federal agencies, and the public to create real solutions to regional transportation issues. To create a dynamic transportation network that safely and efficiently moves people and goods, improves the region’s air quality, and enhances the lives of the region’s residents. 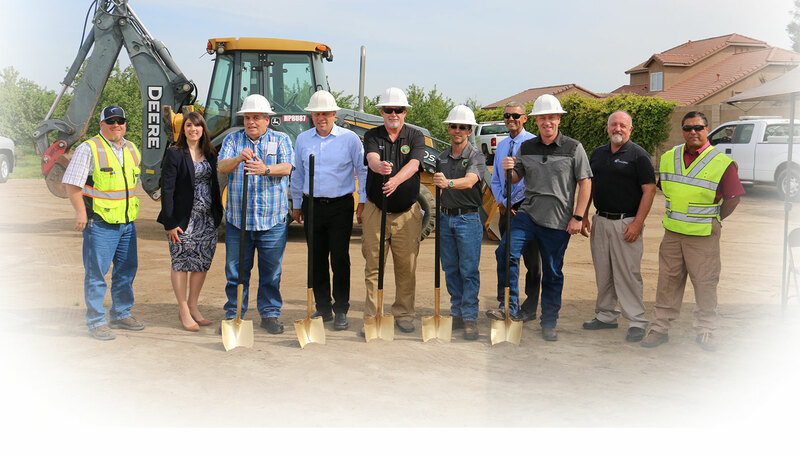 The Overall Work Program (OWP) is a management tool that identifies the tasks and products that StanCOG will undertake during the fiscal year. It identifies the funding sources and staff resources needed. A line item budget is included which lists the revenues to be received and expended in accomplishing the OWP. StanCOG is dedicated to increasing the participation of disadvantaged business enterprise in both Federal and State contracting and procurement. StanCOG also serves as the Abandoned Vehicle Authority (AVA) as designated by the Stanislaus County Board of Supervisors, pursuant to California Vehicle Code, Section 22710(a). It receives funding from the State Department of Motor Vehicles, a surcharge of one dollar per vehicle registered in Stanislaus County, to fund the abandoned vehicle abatement program. 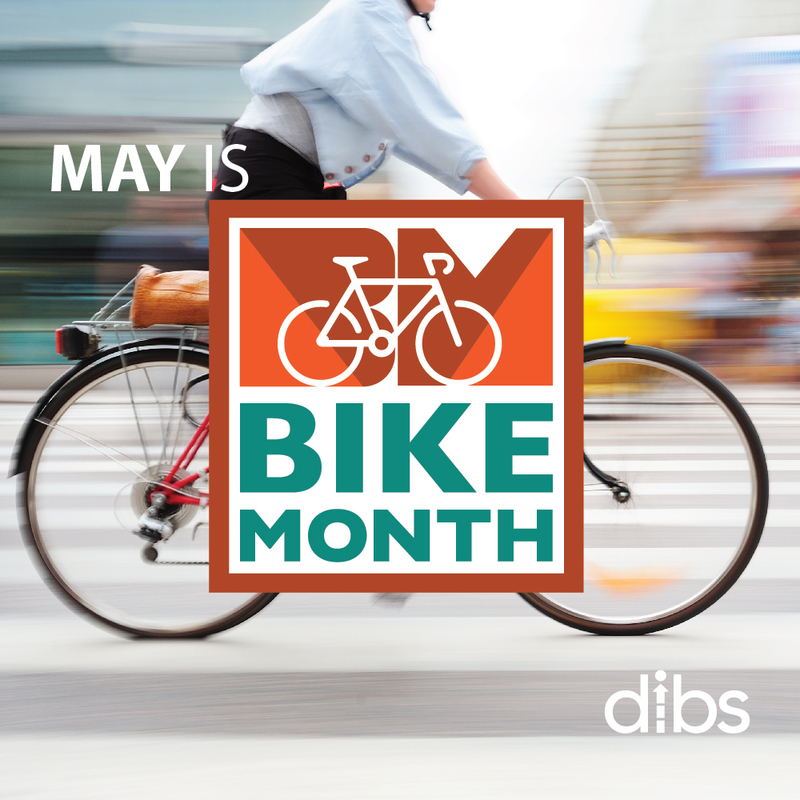 Do You Commute, Ride Public Transportation, or Bike?